Open to 4th-8th grade. 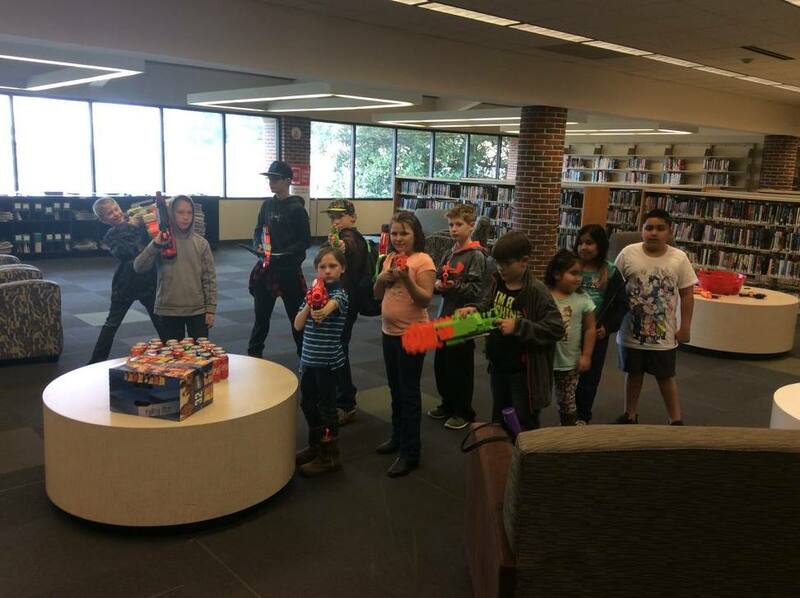 Take over the library after hours and battle for supremacy in our ongoing NERF® Wars! Pre-registration and permission slips are required. NERF® is a registered trademark of Hasbro, Inc, which does not sponsor, authorize or endorse this website.